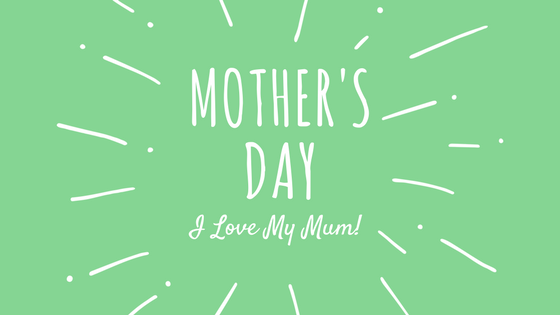 With Mother’s Day mere days away, maybe you’d like to think of some ways to give some healing touch back to your mum as a way of saying thank you for kissing all those grazed knees better when you were a child. When you were a small child your mum knew all about the healing power of touch. Parents instinctively rub the sore bits better and kiss the ouches away. A grazed knee, stubbed toe and all the other cuts, bruises and scratches that are the right of passage through childhood feel better after a mum’s loving touch. A hug can also go a long way to soothed bruised egos and nourish wounded hearts in children of all ages too. Start by soaking her feet in warm water that contains Dr Hauschka Lavender, Spruce, Rose or Sage Bath. You and your mum will discover why we always start our Dr Hauschka facials with a special foot soak and massage. Use this time to re-connect with your mum. Make her smile and laugh. The sense of touch is the first to develop and studies on babies and children in orphanages during the 1960’s highlighted how important touch is at normalising levels of stress hormones and helping the body adapt to stress. A hug or a massage literally causes stress hormones to plummet! You can use any oil or body or foot balm, or, for some extra pampering you could use one of our scrumptiously special products designed especially for feet TLC. Black Chicken Love Your Body Oil makes a divine foot massage treatment oil. It’s heady exotic scent and thick luscious oil treats dry skin and envelops the senses in a cocoon of comfort. Dr Hauschka Foot Balm and Kleins Carlotta balm are also wonderfully soothing and hydrate dry skin. Our favourites are Dr Hauschka Hand Cream (you can write straight after applying this) or MV Organic Hand Cream, which is especially great for anyone who has cracked hands and feet. Why not paint her finger and toe nails while you’re re-connecting with her? We stock a range of formaldehyde free nail colours. Butter London make colours that range from sophisticated and glamourous through to quirky and fun. We sell gift vouchers for Manicures, Pedicures, Massage and Facials. We will ensure that your mum has an amazing pampering experience. Give you mum a gift voucher for some immune boosting and stress reducing touch this mother’s day. Vouchers are available for massage, facials, manicures and pedicures. If you’ve never experienced one of our signature massages or facial treatments you’re in for a treat. 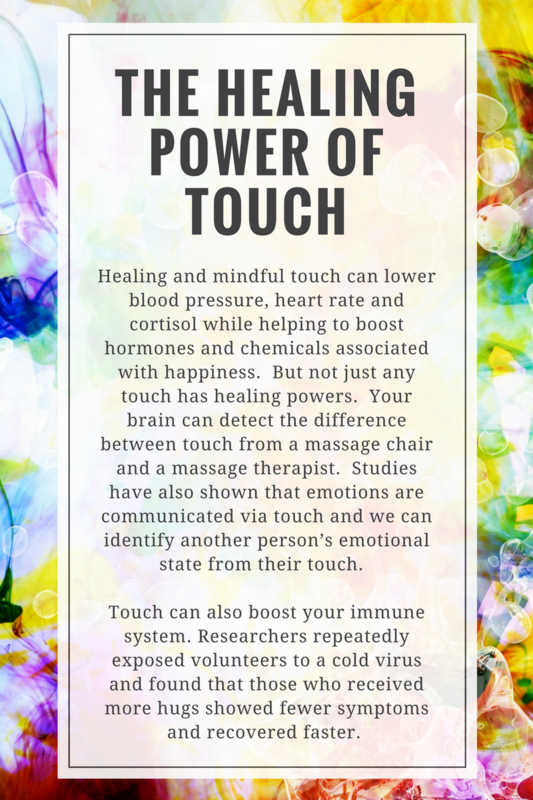 Every one of our therapists has healing hands. We don’t just use awesome, natural, planet healing and skin loving products in our treatments, everything is applied mindfully and with love. Even a waxing treatment or eyebrow shape can take advantage of the healing power of touch!